I am very happy because I was accepted at 9rules. In 2006 we realized we had two needs to fill, those of our members and our readers. We found that our member and reader needs were very different and to make things more complex, the needs of our readers varied greatly. To address those issues a drastic change was required for the 9rules site. The new site, Ali, had two areas. One area for member content and one for socializing. When Ali launched there was confusion on what 9rules was. Was it a blog network? A portal? 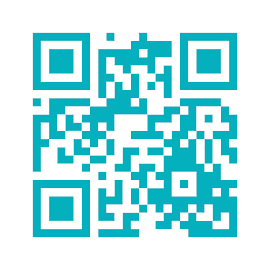 A social site? A Digg clone? A Delicious clone? Adding the new features confused our readers. At first The Triad thought it was a design issue but, after the new design launched, realized the root problem. 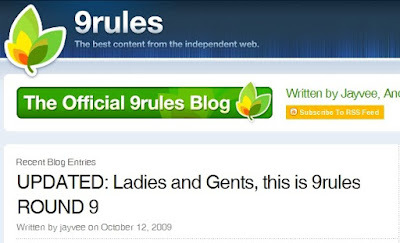 The 9rules brand was as a collection of blogs. Period.